Today on our Hot Seat we have Chris Mathewson known by the artist name “Earl”. Let’s have a chat with him. Earl : First and foremost, to God alone be the glory for this opportunity. My name is Earl. Nov 9 2014 God revealed to me that music is my passion and purpose and that’s the day I began my music career, using my music to glorify Him first. Since that day God has made my call very clear, to be representation of Christ in secular music by giving a Christlike perspective on all subject matters while reaching all people who may never step foot in a church but through the tool of music can be reached. Earl : God inspired me to do music, he has created this passion and purpose in me. Through God working through me, to break down the barrier of Church music and secular music, to show that God works in all our lives and it isn’t only pastors and church members and workers that can get excited about the gospel. Twist Online : Tell us about your recently released single ““Fire the Fuse””? Earl : Fire the fuse is a song about how much of society seems to be very supportive of negativity and it seems to spread quickly, but when someone expression and stands for faith, society seems quick to abolish it and quick to prove faith, hope, and love to be wrong. However after at the end of this God still stands with His arms open wide to welcome them in to salvation. Twist Online : What is the motivation behind this single? Earl : I really feel strongly that people need to know that faith is the only thing that is eternal and as this world is so desperate for hope, it seems that society is quick to abolish it and people need to know that faith is real. 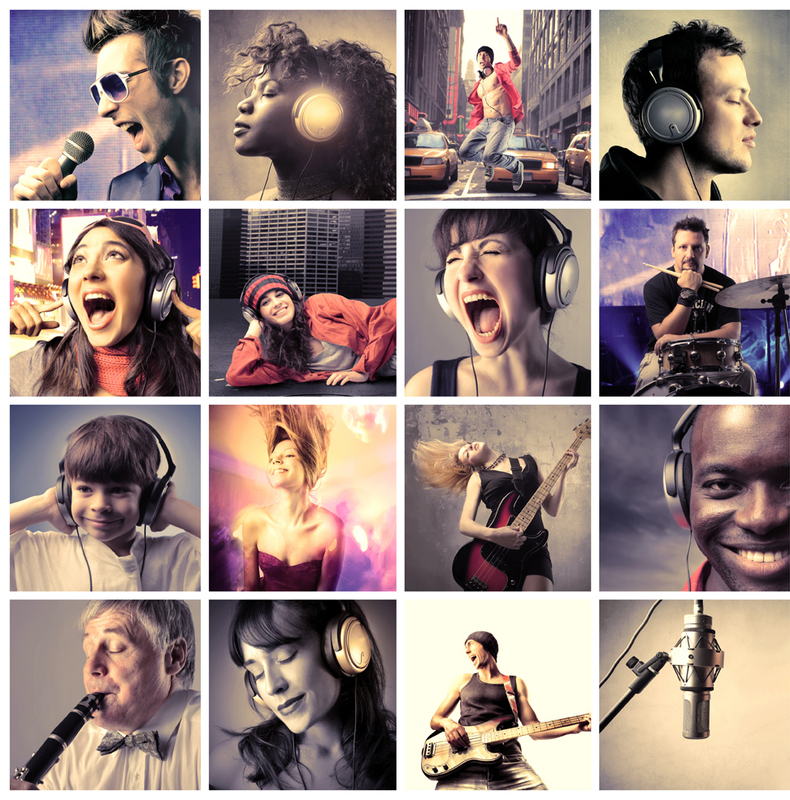 Twist Online : What makes you so passionate about your music? Earl : God is the reason I am passionate about music, not only do I fully love the creative process and expression in music but once God revealed that He alone gave me my passion and purpose, I am so thankful and will forever use it to extends His kingdom first and I imagine reaching people. I honestly didn’t feel alive until God revealed this to me, I want others to experience a relationship with God and experience Gods love and grace and if I can reach people pursuing my passion then that’s what I will forever do. Twist Online : Do you follow any specific genre in your music? Earl : I do not follow a specific genre, I go completely on what’s on my heart, whatever I feel, that’s what I do. Twist Online : What is your goal in life as a music artist? Earl : I want to glorify God first and extend His glory. I want to break down the music barrier and take this as far as God will. I want to reach people on all radio stations, I don’t want to be limited to church radio or just a congregation crowd, I want to give a Christlike perspective on all subject matters through God working through me and reach all audiences.